Used Jupiter XO 1600I "Roger Ingram" medium bore Bb trumpet in lacquer finish. 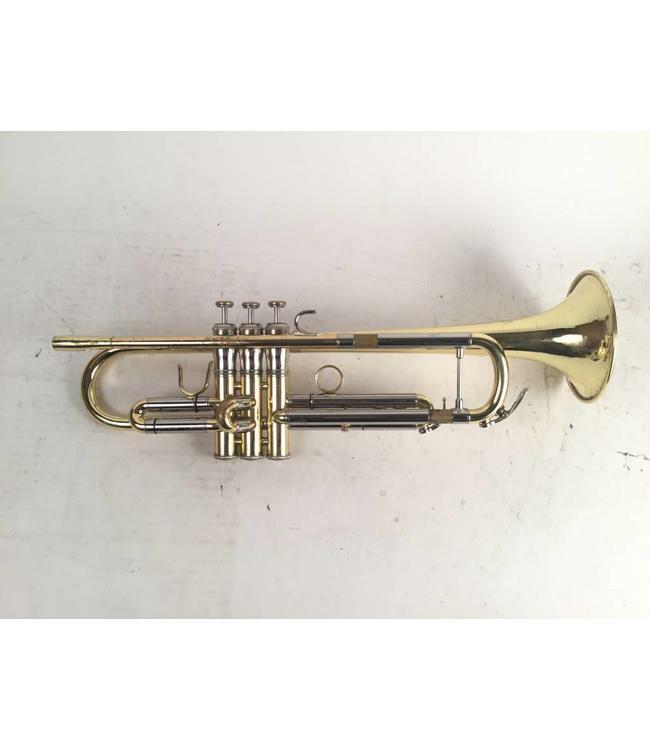 This trumpet is in good overall condition, despite dings and cosmetic wear, and repair evidence throughout, not affecting playability. Comes with case.